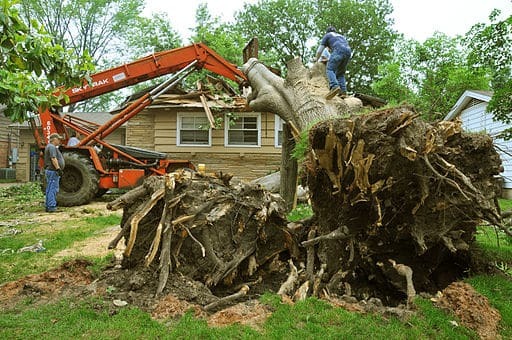 Why Do You Need a Tree Removal Service? Trees can be a great addition to your property. They provide shade and can be used to enhance your landscape’s aesthetics. But trees, like all living things, have a natural lifespan. When they reach the end of theirs, they could be a safety issue. In which case, it may be time to call in an arborist and get a tree removal service. Why Do You Need an Arborist for a Tree Removal Service? Would you let someone who is not a mechanic fix your car? Or would you let someone who is not an electrician do your house’s electrical wiring? It’s the same thing here. If you need tree removal services, you call in a professional tree surgeon: an arborist. …and a number of other services that include tree risk assessment, bracing trees, cabling, etc. If you can see large dead branches with dead leaves or missing bark, it means that the tree has become a safety risk. Those branches could fall on someone. So it needs immediate removal. 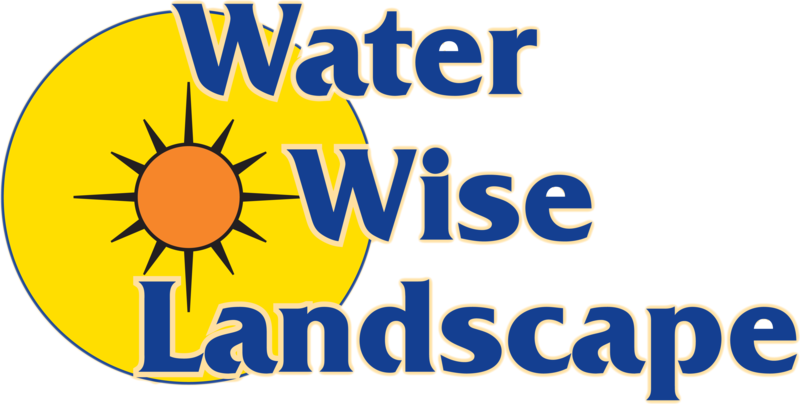 An arborist from Water Wise Landscape could also propose other options, such as adding a tree brace or removing the tree entirely. Similar to the dead branch, a tree with a structurally compromised trunk could fall on your house or a person. It needs to be given a brace or maybe it’s time for a tree removal service. If a tree is starting to lean, it could be a sign that the tree is dying and will fall over any moment. However, this is not a sure thing – some trees just naturally lean in different directions. An arborist will be able to provide advice in this case. Making a wrong decision in this case could be costly, as you can be held legally liable for any harm the tree does to other people. Homeowners tend to miss this clear sign that a tree is about to fall, mostly because the trees roots tend to be ignored because they are not eye level, and they look unsightly by default. It could be dangerous because it’s the one thing holding the tree up. If the roots give, the tree could fall and hurt someone. Tree removal is not something that you want to sit on and neglect. The consequences could either be physical harm, or massive (and costly) damages to your property. 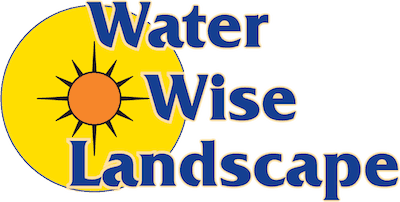 Contact Water Wise Landscape now and we’ll pair you up with a professional arborist. We also provide various landscaping related services.